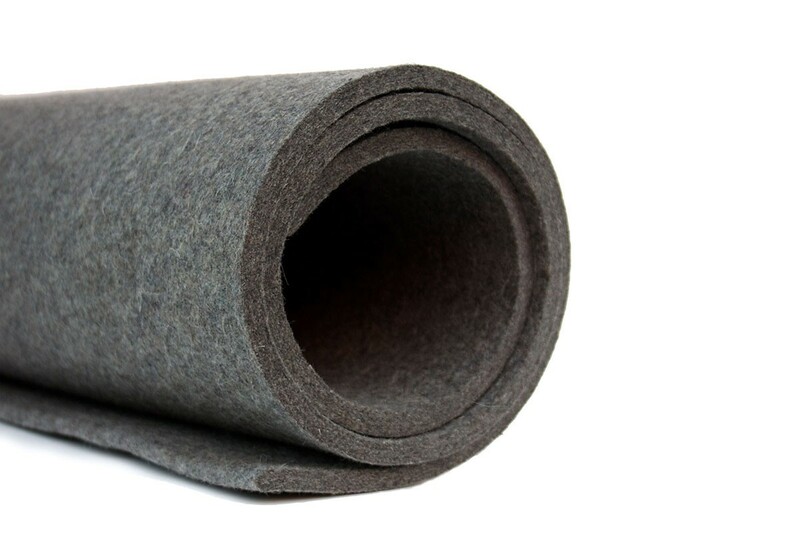 Need an even thicker felt for applications such as seat pads, hanging panels or wall coverings? FilzFelt offers 8mm Design Felt exclusively in 200 Natur which is undyed and 100% natural wool. Please visit the About section for more information on the manufacturing process and unique characteristics of 100% Wool Design Felt. To order quantities greater than 15 yards, please call 800.482.7777.